ORANGE COUNTY, Fla. - An 11-year-old girl was waiting for the school bus Monday in Orlando when she was kidnapped and raped by a man, according to the Orange County Sheriff’s Office. The girl was waiting at the bus stop at the Magnolia Court Condominium complex around 7 a.m. when she bent down to tie her shoe. When she stood up a black man was there and grabbed her left arm pulling her into the backseat of his car. The man drove a few blocks and then stopped and raped the girl, according to the incident report. The girl told detectives that the man’s vehicle had black fury seat covers with a large skull on the back seat. Something caused the man to stop and he got out of the car, according to the report. The girl was afraid to move but after the man stayed in front of the car for a moment she jumped over the front seat and got out the passenger’s side, closing the door very softly, the victim told deputies. As she was walking along Forest City Road back toward her apartment complex, she saw her school bus and got on. 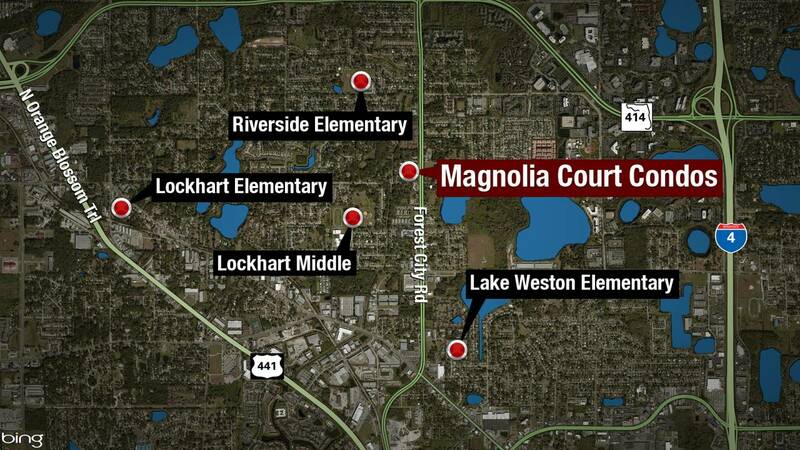 A map of the schools near a kidnapping, sexual battery at Magnolia Court Condos on Monday, April 8, 2017. When she arrived at school, the girl told a teacher what happened and the teacher immediately took her to the nurse’s office and notified authorities. A detective who spoke with the victim’s mother described the girl as “a bright young lady,” and said she had no reason to believe she would lie about this traumatic incident. The Orange County Sheriff's Office released a sketch Tuesday night of the man suspected of attacking the girl. Deputies said the assailant is a black man, about 25-30 years old and weighing 180 pounds. He is 6 feet 2 inches to 6 feet 4 inches tall, and has a low haircut, brown eyes and a medium oval-shaped scar on the left side of his face. Deputies said the man was last seen wearing a black hooded sweatshirt, a navy blue T-shirt, blue jeans and black “Michael Jordan” sneakers. 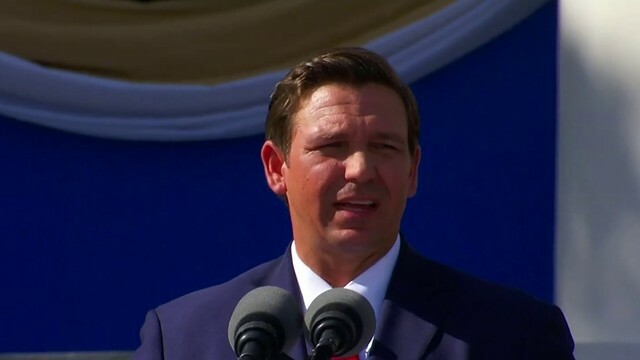 He was seen driving a dark blue or purple four-door car, possibly a Chevrolet, with dark-tinted windows. The victim told deputies the man has scars on the side of his face. Anyone with information about the incident is asked to call Crimeline at 800-423-TIPS (8477) or visit crimeline.org.